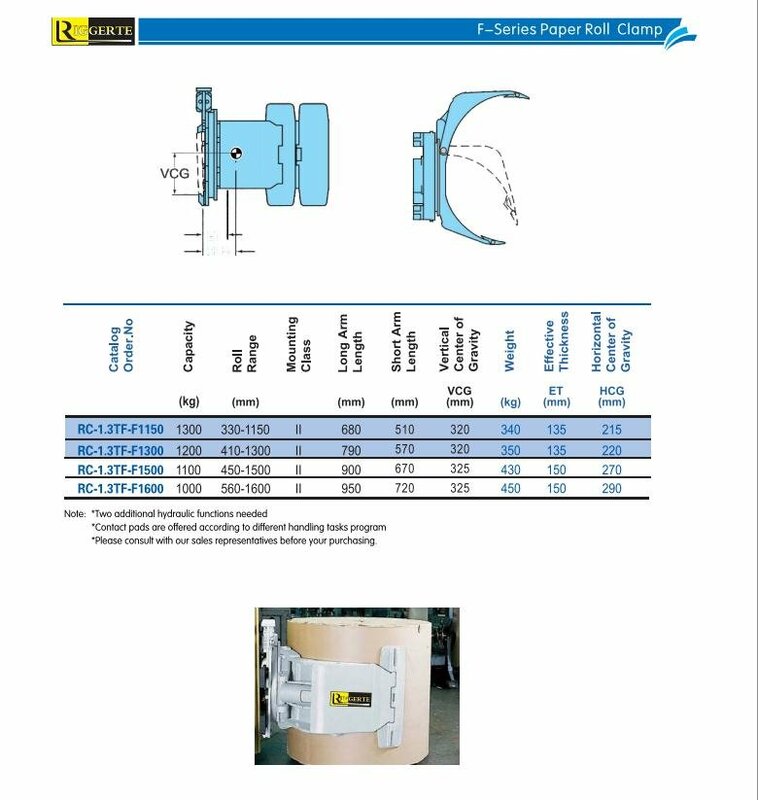 Paper Roll Clamp is one of popular forklift attachments. Reasonable design,compact and beautiful structure,being easy to operate and with higher working efficiency. Two-way continuous rotation within the range of 360 degrees and the clamp arm can be controlled at any angle. Stable operation and a long service life. Stable rotation operation can be guaranteed due to its stable deceleration device and hydraulic motor.